I ran around like a chicken with its head cut off looking for the Wet n Wild limited edition fall collection but boy was it worth it! 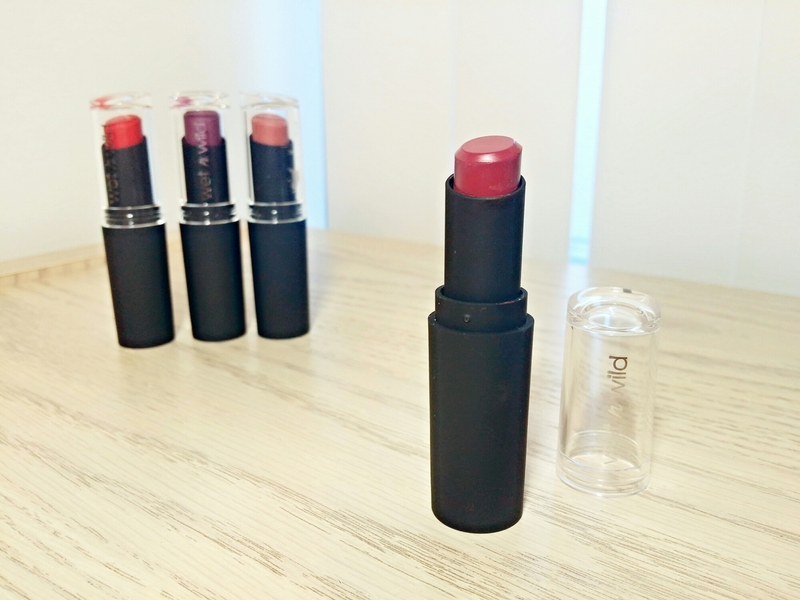 The lipsticks are the bomb! I thought Bordeaux Boulevard would be my favorite with all its purple goodness but Urban Night is truly the star of this show. 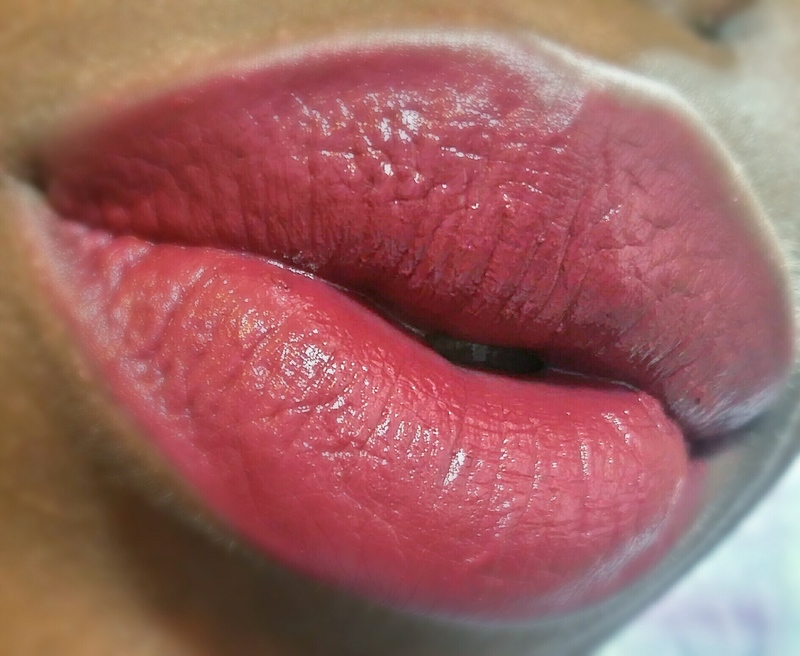 I can’t keep this shade off my lips! Urban Night looks like your typical berry lipstick in the tube but it’s totally different when applied. It’s actually more of a warm mid-tone burgundy that isn’t quite like anything in my stash. 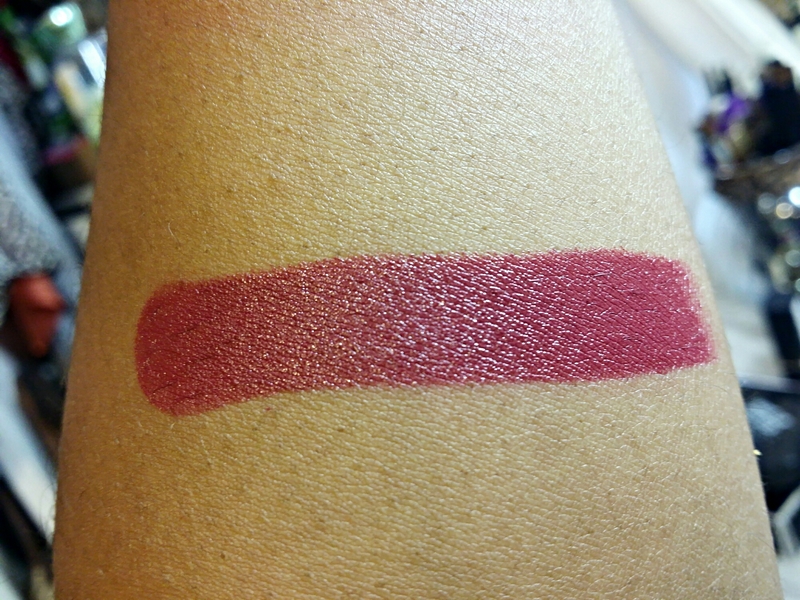 Upon first glance, Urban Night looks really similar to MAC Fashion Revival lipstick (another fave!) but it’s not quite as berry. It has a strong red undertone that gives it that lush burgundy appearance. I love it! It’s the perfect shade for fall! Not too bright. Not too vampy. Just right! Wet n Wild also nailed the formula with Urban Night. 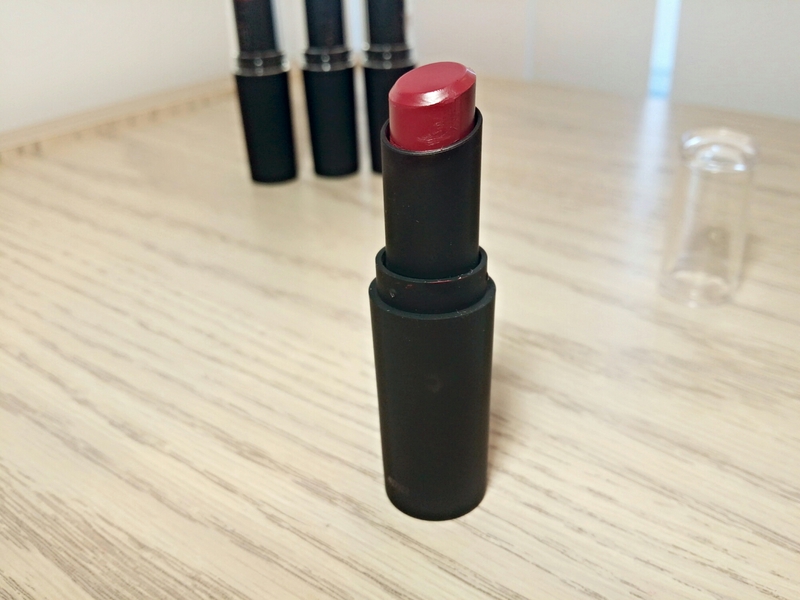 It’s easily one of the best lipsticks I’ve tried this year! Urban Night has a lightweight, creamy texture that smoothly glides across the lips with intense pigmentation. 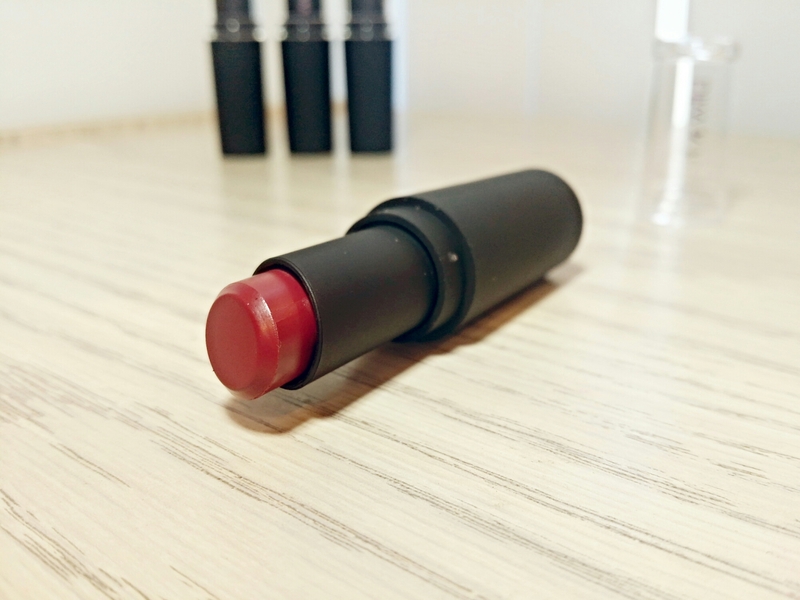 The formula is labeled as a matte but it performs and feels more like a satin to me. Urban Night is surprisingly comfortable to wear and has a noticeable sheen that lingers for an hour or two. Some fall shades can be a little tricky to wear but Urban Night is completely fuss free. I didn’t experience any bleeding or feathering and it didn’t cling to dry patches or settle into lip lines either. No liner or primer needed! Or touch ups. Urban Night lasts for around 5-7 hours before beginning to fade into stain that lasts all day. It’s one of those lipsticks you can just toss on and go with no worries! My only complaint with Urban Night is that it’s so damn hard to find! I’m talking needle in a haystack hard. If you haven’t spotted the fall Wet n Wild display yet don’t give up hope just yet! Be sure to check your local Walgreens, Rite Aid and CVS. Good luck! I completely understand lol. I was the same way looking for these! I actually just found them a couple of weeks ago and they were on a separate display (along with the polish) right across from the rest of the cosmetics. It looks like some stores are still getting them so fingers crossed they pop up in your area soon! Are you serious?! I’ve never even given this line the time of day, but your review sounds like I need their lipsticks in my makeup bag asap! Yes! You need to try one (or 3 lol). The quality is great for the price!